1-1/2" HEIGHT CLEARANCE ; 1/2 H.P. MOTOR 2000 RPM ; WT. 24 LBS. 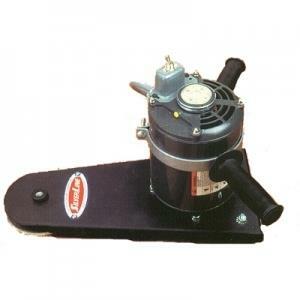 * Please call us for any questions on our sander underadiator rentals in Cincinnati Ohio.